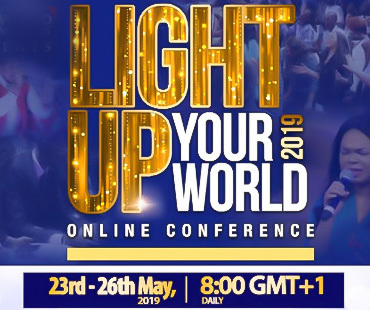 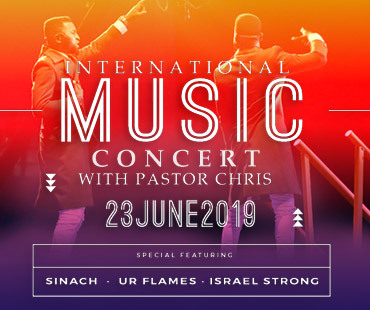 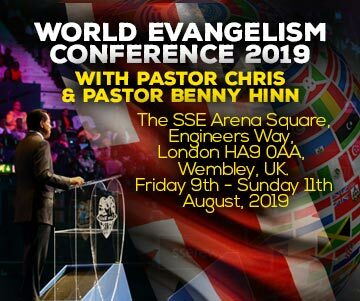 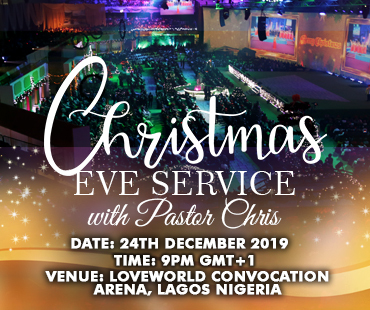 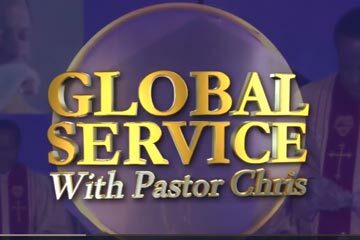 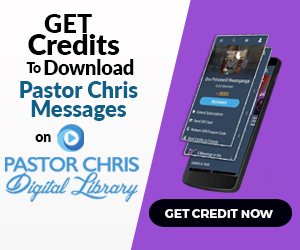 The International Music Concert with Pastor Chris; more than a concert, more than sessions of praise and of worship; is embellished with prophecies that come forth to both individuals and the ministry as a whole. 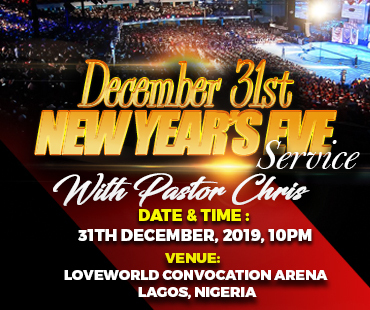 It will be an enrapturing time, as the BLW Nation’s star artistes minister and showcase phenomenal talents; with well-choreographed and anointed performances; encapsulated in song, dance, rap and diversity of other enthusing arts. 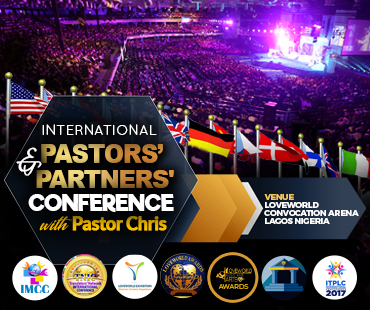 Get set to be inspired in an atmosphere of exhilarating joy, at the International Music Concert with Pastor Chris. 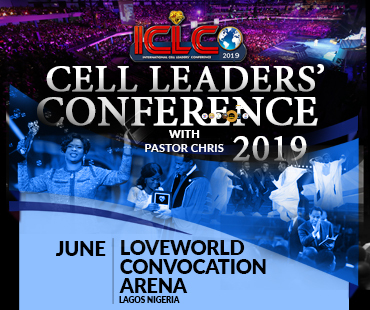 The concert will hold at the prestigious LoveWorld Convocation Arena on the 23rd of June 2019.